OMNICOM is independent of SW platforms vendors so that OMNICOM could recommend a suitable platform to customers to support and automate their processes and services. OMNICOM philosophy is based on the principle that a successful project must include the implementation of appropriate software platform as well as positive changes in the functioning of the organization (people and processes). We have used many different SW process/workflow platfoms in our projects: HP Service Manager, BMC Remedy, ServiceNow, Microsoft System Center 2012, MS Sharepoint, OTRS. 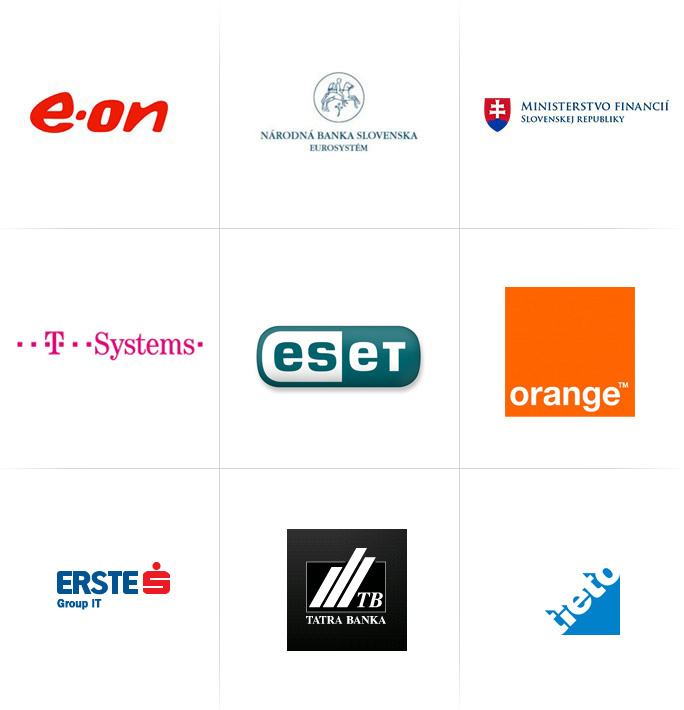 OMNICOM provides selected IT best practice courses in Slovakia and the Czech Republic. Over 3.000 satisfied participants from top IT companies courses. OMNICOM started to provide accredited ITIL® courses in 2005. OMNICOM opened the first ever course about Business information management in Slovakia and the Czech Republic.